Description: Statistical Bioinformatics provides a balanced treatment of statistical theory in the context of bioinformatics applications. Designed for a one or two semester senior undergraduate or graduate bioinformatics course, the text takes a broad view of the subject - not just gene expression and sequence analysis, but a careful balance of statistical theory in the context of bioinformatics applications. 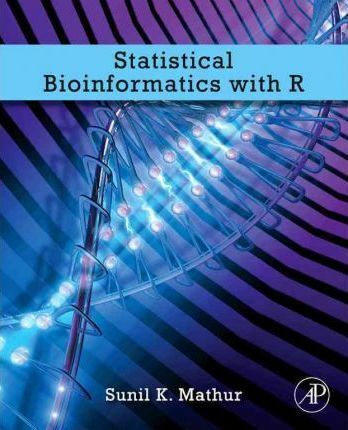 The inclusion of R & SAS code as well as the development of advanced methodology such as Bayesian and Markov models provides students with the important foundation needed to conduct bioinformatics.